A new Eric Clapton concert film is due in cinemas this September. Eric Clapton: Live At The Royal Albert Hall was recorded in May this year during Clapton’s run of shows celebrating his 70th birthday. Clapton has played more than 200 performances at the Albert Hall during his 50 years as a musician. The film will screen shown in theaters worldwide beginning on September 14. It is produced by Examination Productions and Eagle Rock, and brought to screens by Arts Alliance. Cinema listings and tickets will be available soon from www.EricClaptonFilm.com. Presented by Paul Gambaccini, the concert film also features interviews with members of Clapton’s current band including Paul Carrack, Andy Fairweather Lowe and Chris Stainton. At the end of last year, Clapton released a DVD and Blu-ray tour documentary, Planes, Trains And Eric. 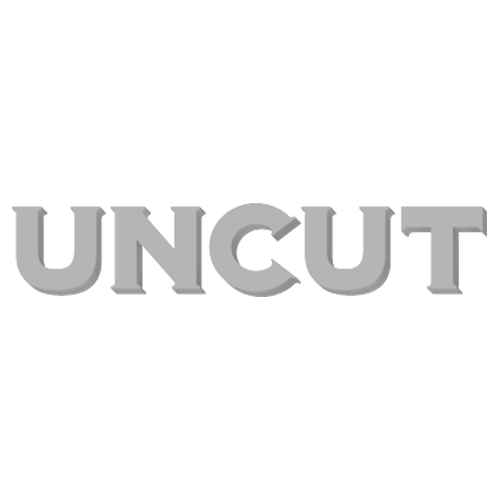 You can read Uncut’s review of the doc by clicking here. Speaking to Uncut last year, Clapton discussed turning 70 and how that might impact on his future career. “There are tons of things I’d like to do, but I’m looking at retirement, too,” he said. You can read the interview with Clapton in its entirety by clicking here. In related news, earlier this year, the Rolling Stones included a previously unreleased version of “Brown Sugar”, featuring Clapton, on the reissue edition of their Sticky Fingers album. You can listen to it by clicking here. Significantly Clapton also released a new song last year: “For Jack” was a tribute to his former Cream colleague Jack Bruce, who died in October aged 71.